Hello! This week is a light discussion week where I, your host, talk with you about the latest stuff in the cartoon news including the New Live Action Avatar series by Bryke! 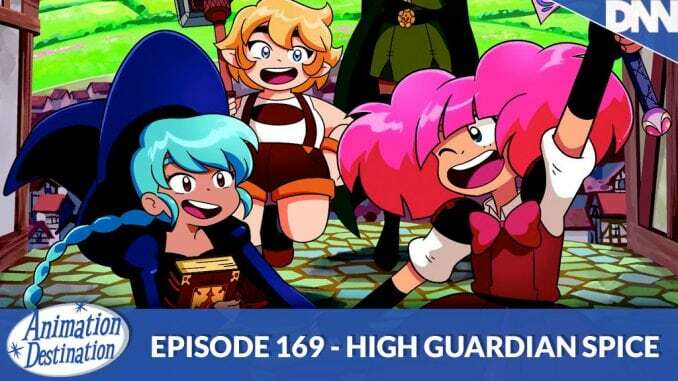 And throw in my unwanted opinion about the High Guardian Spice controversy with Crunchyroll and how this new animation renaissance will effect things going forward.